Player handicap will determine which flight each team is in. Teams will play in an 18 hole scramble or best ball format each week (alternating with different courses each week). Team score will accumulate over the course of the league. Top 2 teams in each flight will play in a 2 week playoff to determine a league winner. Call 207-393-7490 to schedule your tee time and pay league fee when you show up for your first round. We are gone on vacation next month, can we not participate? This is not a problem. Play 2 rounds the week before you miss to stay on pace with the league. Can we play with another team? The machine allows 2 teams to play at the same time. 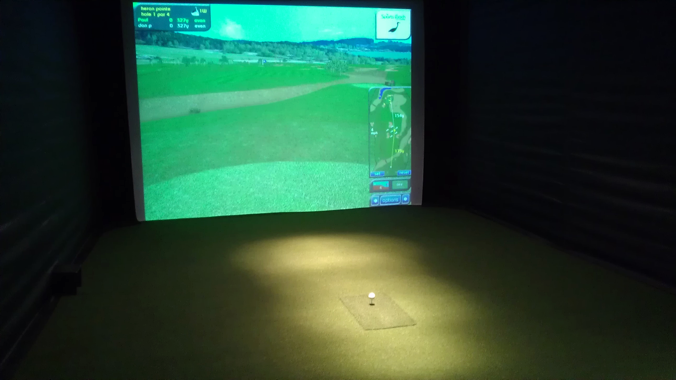 If there is a group you’d like to play with you can schedule your weekly round together.